We’ve all been to cities that upon setting foot in have blown us away, grabbed our attention, and fascinated our every fiber. Almost immediately, we think to ourselves, “Hey, I could see myself living here!” Well, I’ve complied a list of places that I’ve been where I have stopped and thought that to myself. Now, there are many things that go into me thinking this. It could be the beautiful, unique architecture, location of the city, the diverse culture and admirable hospitality shown by the locals, myriad of things to do, rich history, or the layout of the city itself and how easy it is to get around – preferably by foot, bike, or public transportation. It goes without saying that no single city would be the absolute perfect place, as each in missing something, but these are as close to perfect as possible. Being 30 minutes from both the mountains and the beach, FREE tapas, and being a close knit city that is completely walkable make Granada a place that I could see myself calling home. The people themselves were incredibly nice and hospitable, and while the weather is not as warm as Sevilla, I am content with it because well…it’s not Wisconsin. The city feels lived in and welcoming and not too touristy, even though the Alhambra is right there. It’s not as well kept as Sevilla, but still offers a lo of charm. Other than the Andalucían accent being difficult to understand, the fact that Granada is somewhat isolated travel-wise is one of the only downsides to this charming, beautiful city that stole my heart. This city’s charm, historic relevance, and taking to the arts captured me right away. 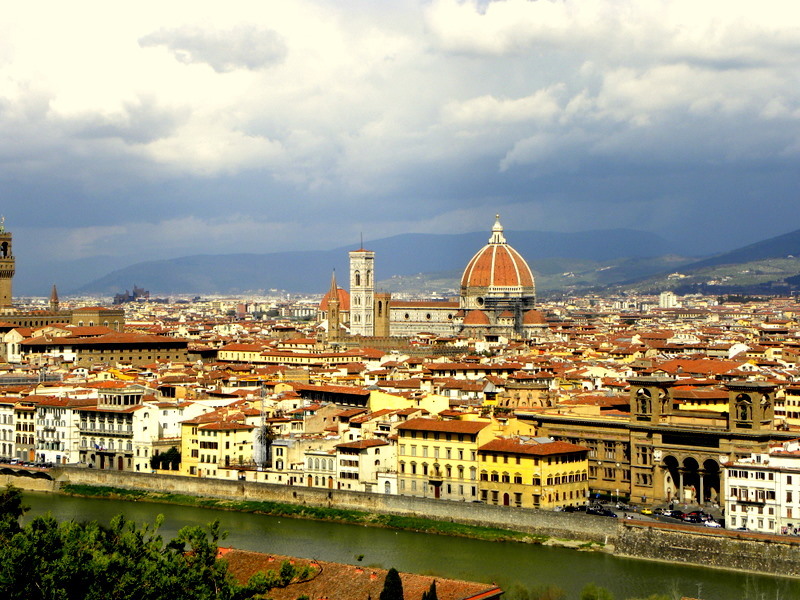 Florence is not too big, nor too small. It’s easily walkable and everything is connected. The arts were alive and well in Florence with both museums and street artists. Plus, the Italian cuisine was to die for. On the downside, Florence, to me, seemed more touristy than other places. It didn’t feel as much like a down to earth home as other places did to me. Tucked away in the Basque Country in northern Spain, Zarautz was a true surprise to me when I first visited. It’s located just west of San Sebastián, the more popular city to visit. Zarautz was a smaller city with friendly people, great access to nature with an incredibly long beach and hiking trails, and amazing food! It’s said to be one of the gastronomical gems of the Basque Country, which is known for their renowned cuisine. The downside would ahve to be similar to that of Granada in that it’s somewhat secluded in terms of travel as it’s only a town of about 20,000. Treasure Beach is tucked away in southwestern Jamaica, an area secluded from the tourist areas of Negril, Ocho Rios, and Montego Bay. It’s actually a compilation of the Jamaican bays and their towns of Billy’s Bay, Frenchman’s Bay, Calabash Bay and Great Pedro Bay. I found the people here to be entirely hospitable and welcoming. Their attitude on life was relaxed and welcome to helping everyone out. Plus, the food was fresh and diverse. It wasn’t the complex culinary cuisine that other places boasted, but it was a soulful, native collection of food that’s been made in that area for hundreds and hundreds of years. 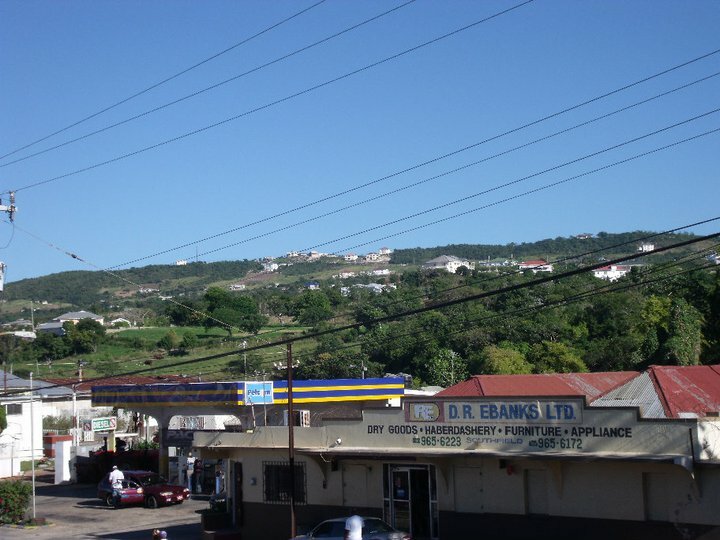 Besides that, who can complain with the beauty of Jamaican beaches and mountains. For me, the downside would have to be that it’s located on an island and the price of many common goods is incredibly high because everything has to be imported. One major metropolitan cities in the world was a place I enjoyed more than I expected to. There’s plenty of history and things to do. Since London is one of the major world capitols, there’s always new shows, acts, exhibits, and events (Olympics) coming to town…not to say that these are cheap to attend. Jetsetting off to exotic locales is a breeze with a bountiful selection of methods of transportation to a near endless list of locations. My bugaboos with London would be the extremely high price of living, as I alluded to before, and that English is the primary language since at this point in my life, I’d like to live somewhere more exotic where I have to think and live in another language. Other travel bloggers have complied their own lists which have both similarities and differences from mine as we’ve all traveled to many different locations. Make sure to check out Adventurous Kate’s list, which inspired me writing this, and Christine in Spain’s list of places that hooked her in. Where have you been that you could see yourself living there? Have you been places where you would never want to live? Do you agree or disagree with my list at all? In Spain, I would love living in Granada, La Coruña or Madrid. Elsewhere, I think I could do some place in Provence, Galway or Berlin. I often judge cities on their livability factor!! I’ve never been to those other places. Madrid almost made my list. It was very close! I’m glad to hear you judge cities on their livability factor too! I haven’t visited too many foreign cities but my favorite so far is Cusco, Peru. It can tend to be touristy because of the access to Machu Picchu, the Sacred Valley, Sacsayhuaman, etc. but it is just so stinkin’ cool! The altitude was not so fun but it’s a small, friendly city. I’ve never been to Peru, but I definitely want to go there as I’ve heard many good things about it. I’d imagine you’d get used to the altitude after some time, and touristy isn’t always a bad thing. However, I find that in some places it can be. As you are in Spain, I suggest you go to the white village Cadaques on the shores of the northern Med. It’s exquisite. I have not been to southern Spain like you, but that is in my future! I will be sure to check out Cadaques. I can guarantee that you will love southern Spain. The Andalusian accent was my only initial dislike because it’s so had to understand, but eventually I came around to loving it. HI, Good choice, I also went to Cusco and I did not want to leave either. Loved the beautiful people. We had crystal clear sunny days in early autumn, and the atmosphere, stone architecture, cobble paths and elevated mountain setting and views were very enticing. Of course I was ill most of the time from altitude sickness but it did not ruin my stay. I’ve traveled a lot, I never want to leave London or Pisa (probably my all-time favorite). Oh, and the French quarter in New Orleans and Havana Cuba are very enticing. Oh yes, ‘I left my heart in Budapest!’ And there are so many more places i want to see that I am sure are set to thrill me as well! It’s amazing how many places are out there that have the ability to capture our hearts. New Orleans, Havana, and Budapest are all on my list to go to, but Cusco is near the top! Thank you for your ringing endorsement! 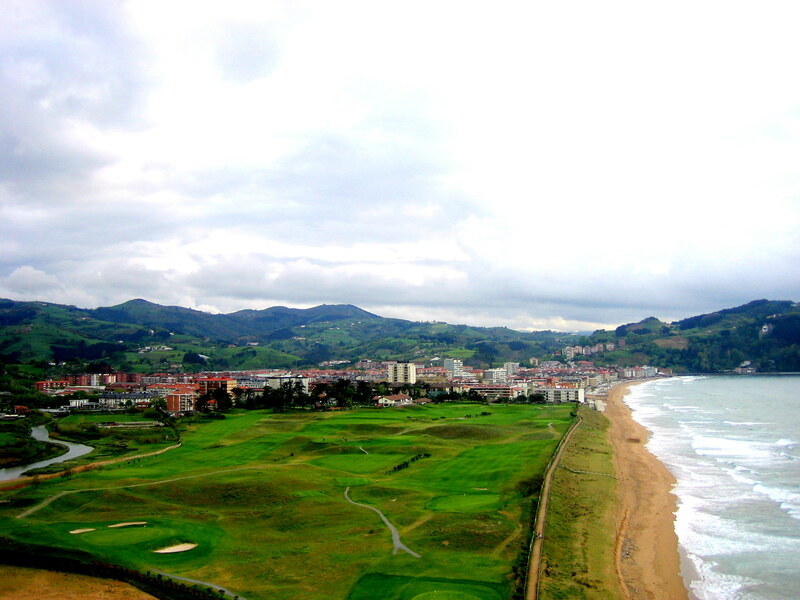 Great to hear you’ve been to Zarautz! I love it as well. 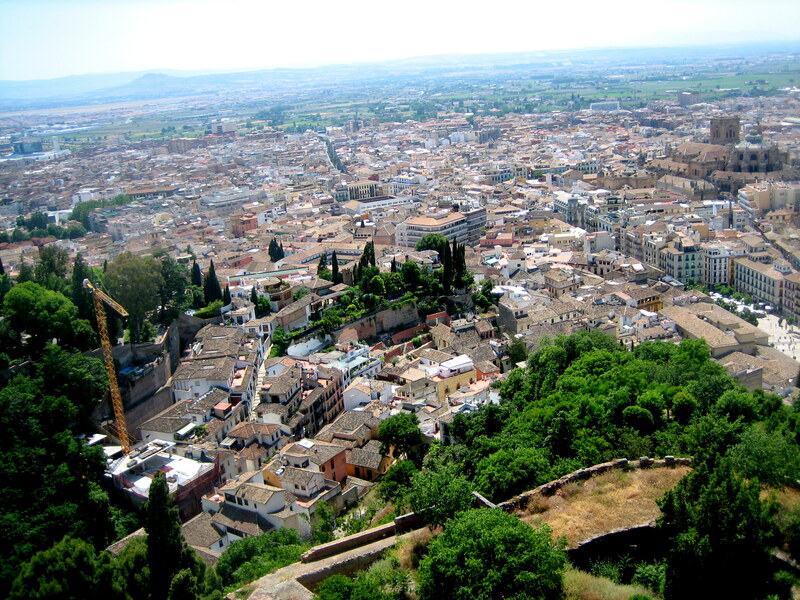 My trip to Granada 5 years ago was the first time I’d visited a city and thought, “hey, I could live here.” Now I live in a small town in Andalucia. I think the tourism in Florence really spoils the city. 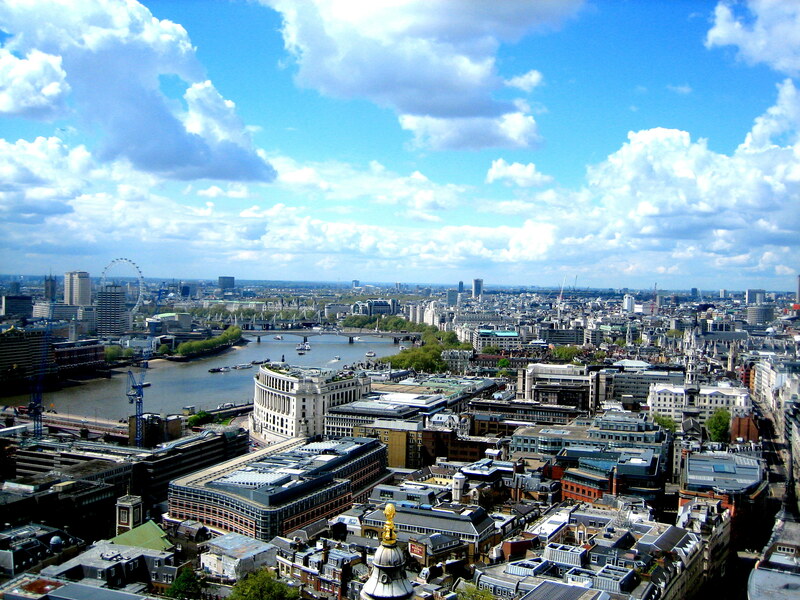 Maybe because I was just there over Easter and it was extra busy, but I almost disliked the city because of it. The city almost seemed fake, put on for tourists. I definitely got a little bit more of that feeling in Florence than I did in Granada or other cities. Once I got away from the city center, it seemed less fake and made me appreciate the city a little more. A downside was definitely the tourists though.